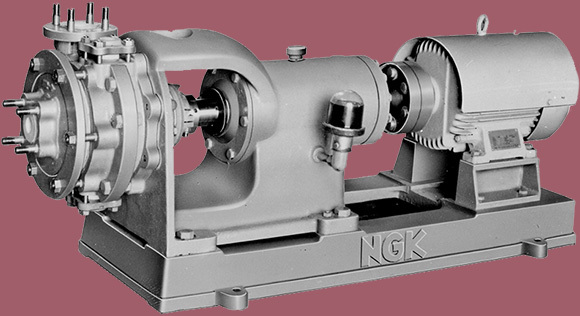 History | Special 100th Anniversary Website | NGK INSULATORS, LTD.
NGK INSULATORS, LTD. is established. 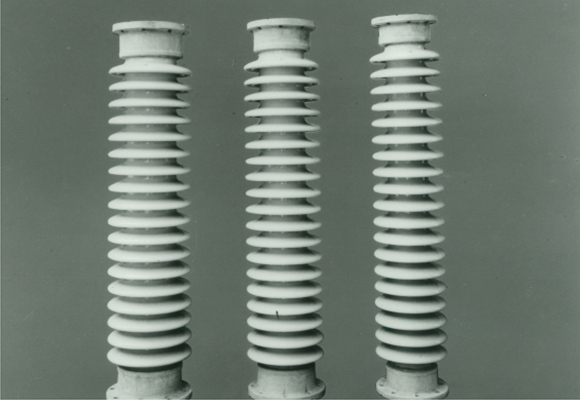 Completed construction of 1,000 kV-class insulator testing facilities. Production of the “NG Spark Plug” begins. Renamed the “NGK Spark Plug” in 1934. 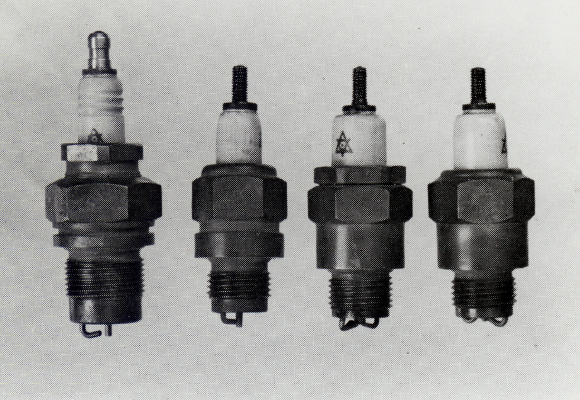 Production transferred in accordance with the spin-off of NGK Spark Plug Co., Ltd. in 1936. Research on permeable substrates begins. First deliveries of acid proof pumps are made. Production of acid proof cement begins. Sale of NGK laboratory porcelain ware begins. First deliveries of ceramic diffusers are made. 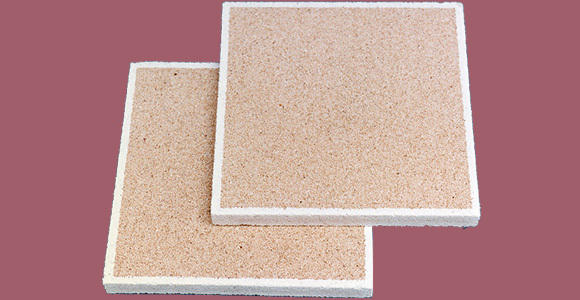 Production of titanium porcelain is developed. 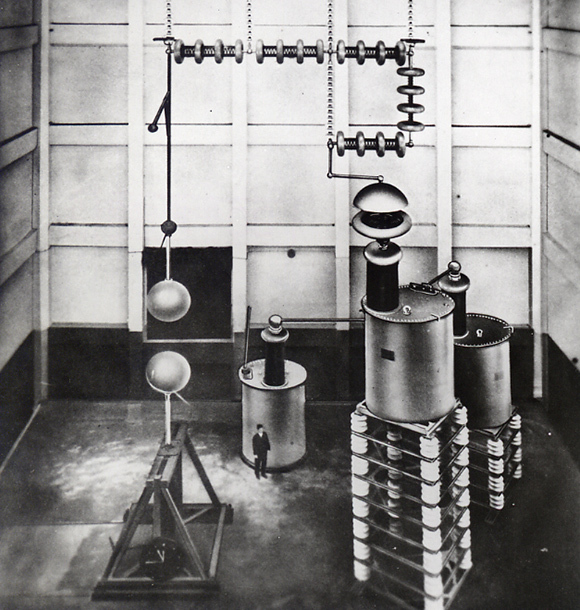 Production of short-wave insulators begins. Production of solid-core station post insulators begins. Silicon carbide firing kiln shelves and supports are developed. 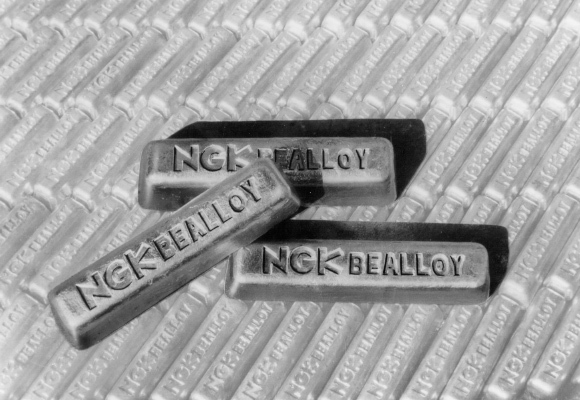 Production of beryllium-copper master alloy begins. Products marked with a dot (●) are no longer manufactured or sold (including those transferred to another group company).